NEW DELHI, (Reuters) – Anil Kumble’s departure as head coach despite a successful year at the helm will be regarded as a triumph for player power in Indian cricket, according to several former captains. The country’s board took a gamble last June when they put their trust in former captain Kumble, who had no real coaching experience and was not even on the original list of candidates. The former spinner, however, forged a productive partnership with skipper Virat Kohli as India recorded 12 victories in 17 test matches and reached the final of the Champions Trophy. But the cracks that were forming beneath the surface of their seemingly harmonious association were becoming more visible as his tenure progressed. 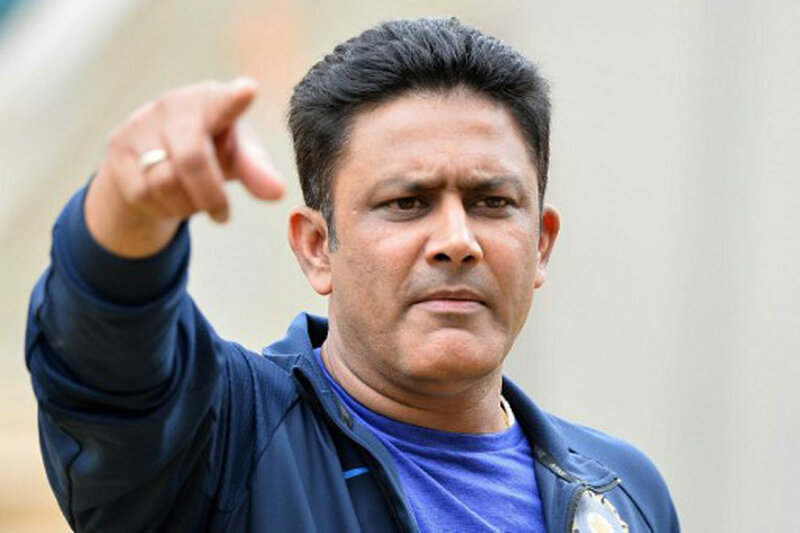 Kumble, whose original contract expired at the end of the Champions Trophy on Sunday but was extended to oversee the team’s tour of West Indies this month, stepped down on Tuesday, citing a breakdown in relations with his skipper. Kumble, who is India’s highest test wicket-taker, added that he was surprised by Kohli’s reservations over his style of coaching. “I see the coach’s role akin to ‘holding a mirror’ to drive self-improvement in the team’s interest,” wrote Kumble, who may not be as expressive as Kohli but is perceived as equally assertive. Former captain Sunil Gavaskar was critical of the circumstances that led to Kumble’s demise. “So you want softies. You want somebody to just tell you, ‘ok boys, don’t practice today because you guys are not feeling well, ok take a holiday, go shopping’. You want that kind of a person,” Gavaskar told NDTV channel. “If any of the players are complaining, I feel those players are the ones who should be left out of the team,” he added. Since Greg Chappell’s tumultuous two-year tenure ended in 2007, successors such as John Wright, Gary Kirsten and Duncan Fletcher registered varied degrees of success with the team, confining themselves largely to the background. Former skipper Bishan Singh Bedi said he was not surprised by Kumble’s decision as no self-respecting person could have carried on in such an environment. “Gratitude has obviously been thrown out of window by whoever raising ‘revolt’…”, tweeted the spin great, calling it a loss for Indian cricket. Gavaskar said the episode would send out the wrong message as the Indian board set about finding Kumble’s successor.